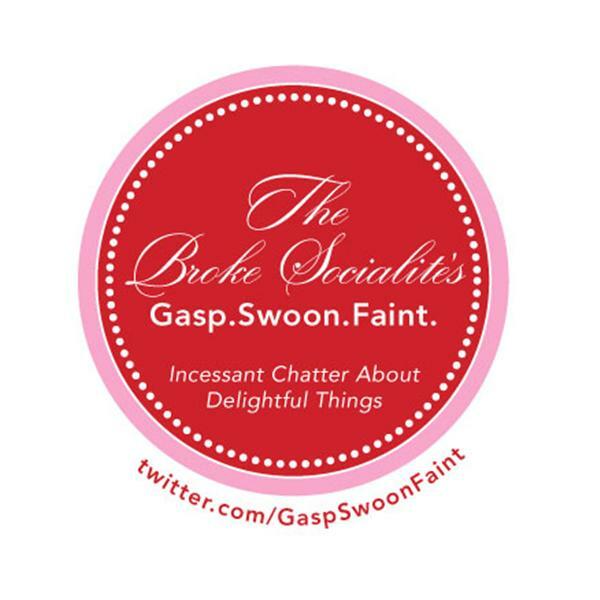 For the very first time, The Broke Socialite will be providing her audience a different way to meet her guests! For the very first "Catch me!" episode, she'll be talking with Emmy award winning makeup artist Nyssa Green of The Green Room Agency and your favorite beauty blogger Erin Bailey of Scandalous Beauty! Not only will they dish on themselves, but this episode is about hot topics, buzz-worthy news and the things that make them swoon in the make-up world! It's going to be one fabulous show!